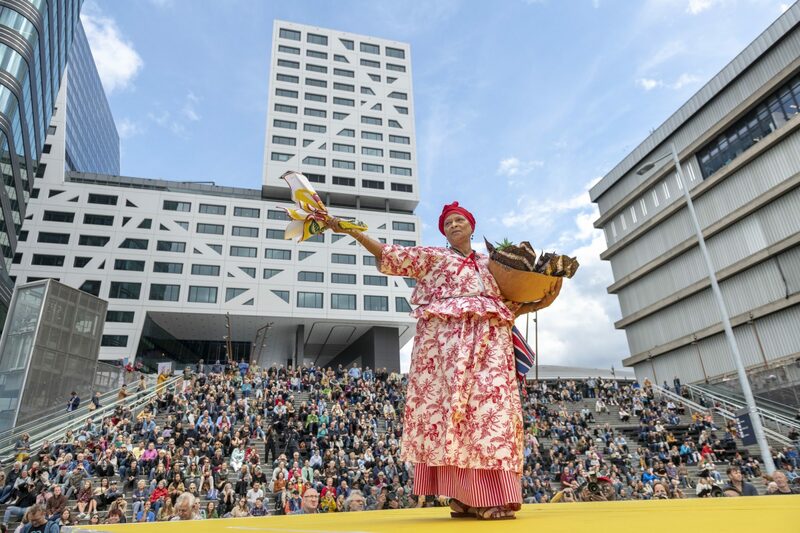 The Gender Programme and the Department of Art Management and Policy at Utrecht University, together with BAK, basis voor actuele kunst, Utrecht and The Centre for the Humanities at Utrecht University, are pleased to announce a master course Curating (Beyond) Exhibitions: Critical Curatorial Practices and Contemporary Society. 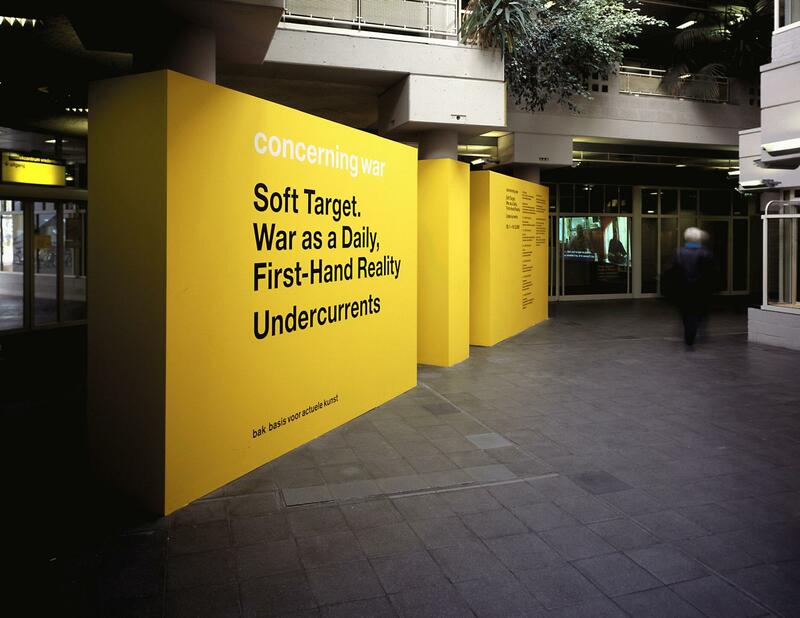 The course, structured as a series of lectures and seminars, explores the dynamic field of curating vis-ŕ-vis the challenges that artistic and intellectual practices are presented with by contemporary society, and takes the year 1989—which marks the end of the Cold War—as a starting point from which to explore the practice of curating. This course is designed both for university students and for people outside academia, such as professionals in the fields of art and curators early in their careers. We welcome students on all levels, although BA students are required to demonstrate their affinity with the subject. 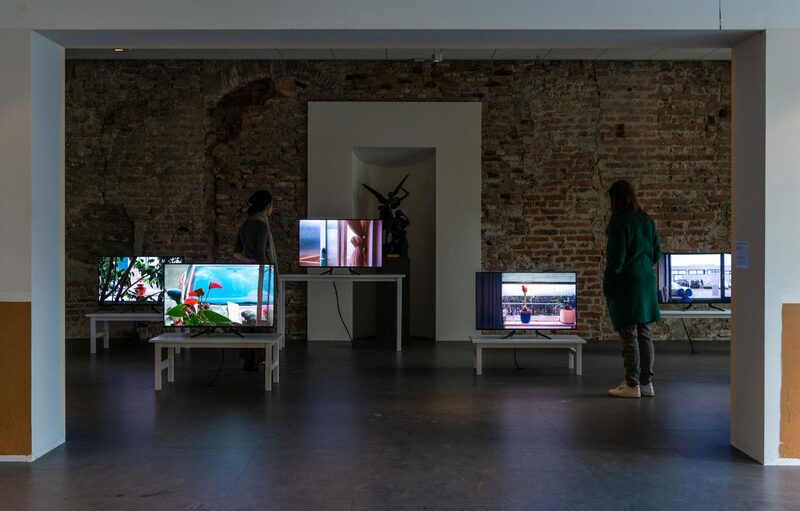 Curating (Beyond) Exhibitions is taught by Maria Hlavajova, artistic director of BAK, who is joined by curators and artists from the Netherlands and abroad. Seminars are led by dr. Marta Zarzycka, lecturer in the Gender Programme and Department of Art Management and Policy at UU. Over the course of eight lectures and eight seminars, the principles of curating artistic projects addressing social and political issues—in particular feminism and gender issues—are considered. Attention is paid to discursive models of public engagement and the relation between the public art space and democratic models or possibilities. Specific approaches and projects, as well as various types of institutions, are discussed.